I am trying to find a novel set on a distant planet with unusual life forms, including one kind that can "taste" and "smell" through their feet upon the surface. It's almost as though the creatures are part plant and part animal. This isn't much to go on, but one example of a race of aliens that have chemosensory organs in their "feet" are the Czill from Jack Chalker's Midnight at the Well of Souls. 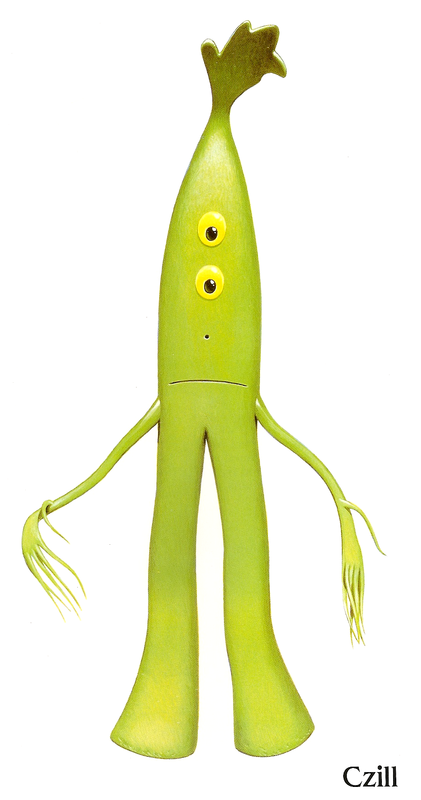 They are flat, bipedal plants with paired brains in their feet. They can taste and smell things on the ground, especially when they put out tendrils to absorb moisture. Looking for old book, SF, artificial world, different zones for different species that visitors "inhabit"
I'm pretty sure the cheela in The Dragon's Egg taste things by crawling over them. Not the answer you're looking for? Browse other questions tagged story-identification novel aliens space or ask your own question.